Having completed the detailed History of Pro Tools we wanted to produce a condensed summary version that would fit into one article with links to the respective articles if you want to know more. 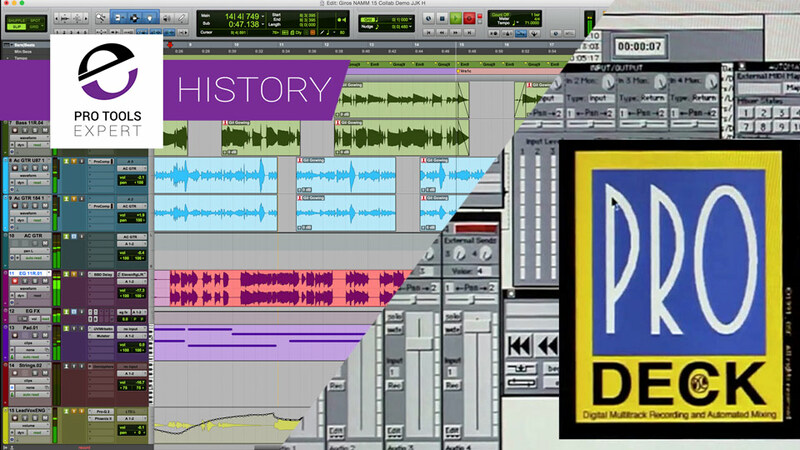 We go from the very start of Digidesign all the way up to the present day with the release of Pro Tools 2018.3. 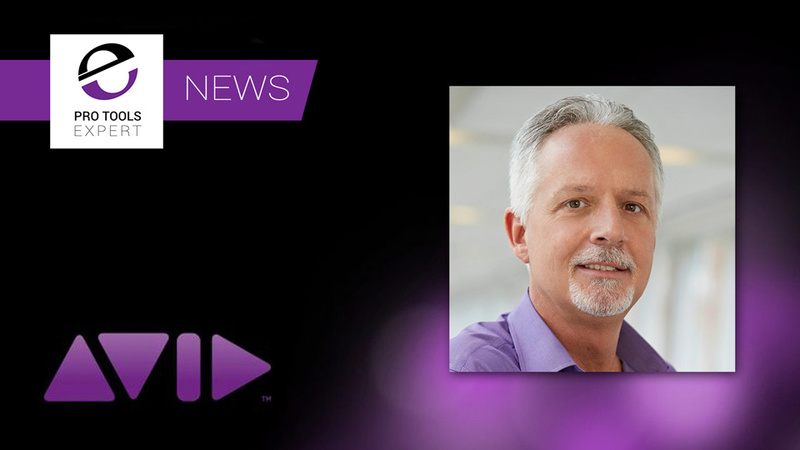 Avid has announced the appointment of Jeff Rosica as Chief Executive Officer of Avid with immediate effect. The Company’s Board of Directors has terminated the employment of Louis Hernandez, Jr., the former Chief Executive Officer, with immediate effect, due to violations of Company policies related to workplace conduct. 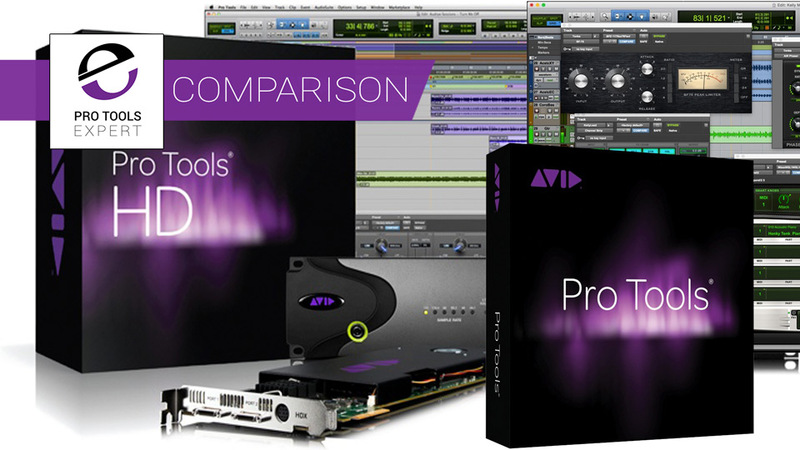 In this article, we are going to explore the benefits of buying into Pro Tools as Avid offer two ways to buy Pro Tools software, Perpetual or Rental. We look at the costs of both options as well as other benefits. 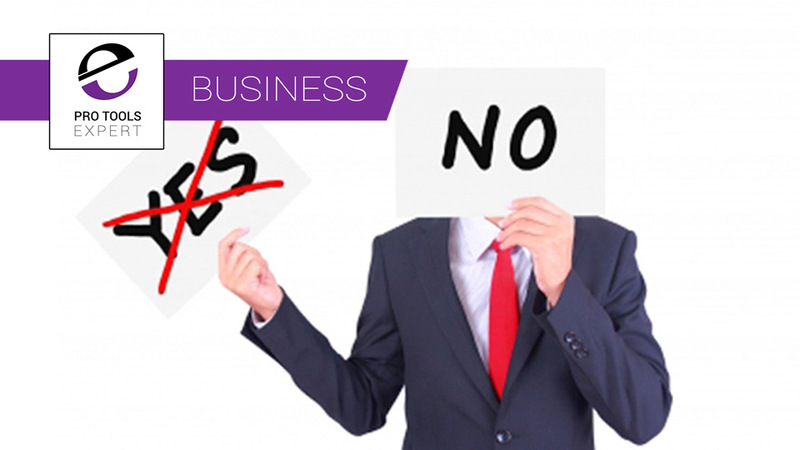 There is no denying it, finance options are extremely tempting. Small monthly outlays always look more appealing when compared to full upfront studio gear prices but never get tempted into blindly purchasing studio gear with repayable finance. Entering into finance agreements are serious commitments, the decision to borrow from lenders should never be taken lightly. To describe the last week as busy would be the understatement of the decade. Late Monday evening one of the many fantastic clients I'm privileged to work with called asking for a miracle. The said magic meant me not only pulling a rabbit out of a hat but several long days to ensure I delivered three high-quality projects on time, which was yesterday. This week was possible because I applied the five rules of building a healthy creative business, here they are. Our friends at The Audio Hunt, the online studio gear collaboration site, recently released a new cloud application designed specifically for audio professionals and studio owners called Studio Assistant. 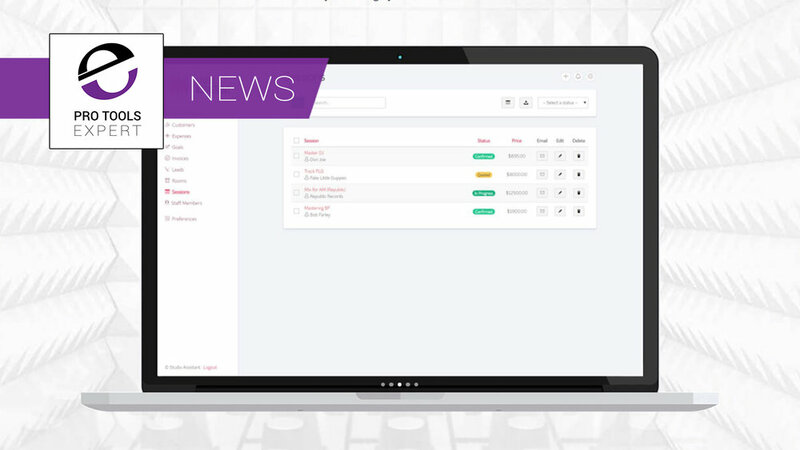 Studio Assitant claims to help studio professionals easily manage their studio bookings, clients and finances all within a single cloud solution. If you are a creative then there are a number of personality traits you are going to exhibit, to one degree or another. Reading this list is likely to make you feel uncomfortable, or may even make you scream, but unless you recognise at least some of these traits in yourself then the very thing that you rely on to make a living may end up costing you money and end up killing your business. Dan Cooper shares a selection of Pros and Cons based on his own past experiences of being a work experience employer. 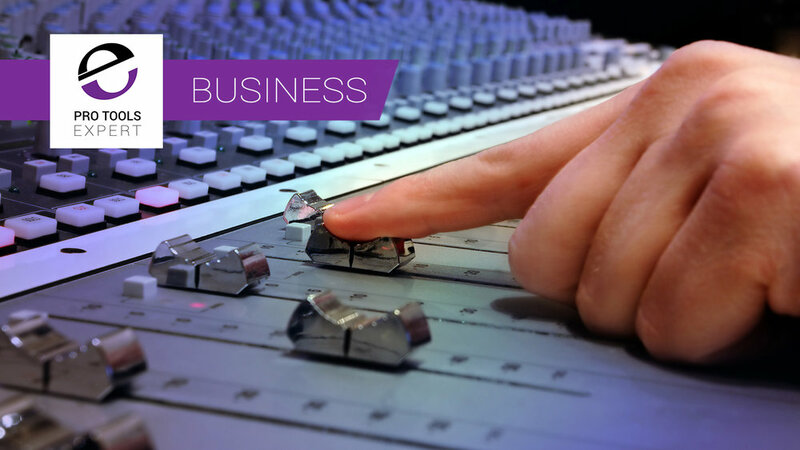 If you are considering offering work experience to students in your recording studios then the following points may help you make an informed decision. This article shares a variety of business decisions I made at the start of my recording studio business alongside thought process and client facing methods I developed over the years to help those thinking about starting a recording studio business or those in the early stages of running a recording studio business. This article tells Dan's story of what he did before starting his recording business, how he transitioned from employment to independence and the challenges he faced in the early months of recording studio business. In the past we have featured a lot of stuff about bad clients and dealing with them, but is there a way to get good, or even better clients? Well there are no guarantees that your next client isn’t going to be a nightmare, but here are 5 ways you might want to consider to attract great clients.